The government of Saudi Arabia has announced a ban that prevents Saudi citizens from visiting six countries. 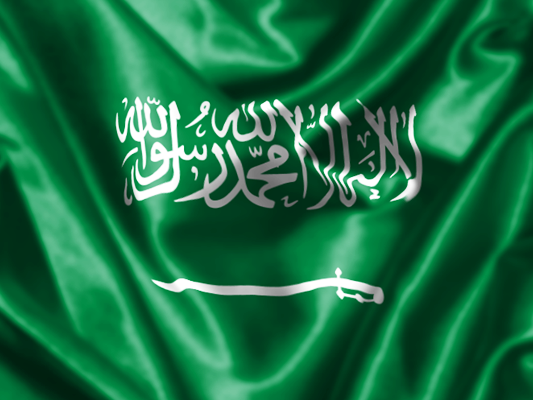 The decision was made by the Directorate General for issuing passports at the Saudi Ministry of Interior. Saudi citizens are accordingly banned from traveling to Iran, Yemen, Syria, Israel, Iraq, and Thailand. According to a report by RIA Novosti, the statement noted that the violation of the prohibition can deprive Saudis of the opportunity to travel abroad for three years. They will also be fined an amount equal to 10,000 Saudi riyals, equivalent to $3,000.